Considering the fact that the Panzer III was a product of the 1930s, this German medium tank did well to serve so long in WWII. It was obviously supplanted by the Panzer IV and later the Panther in the tank-versus-tank role, but it did find a niche in the infantry support role. 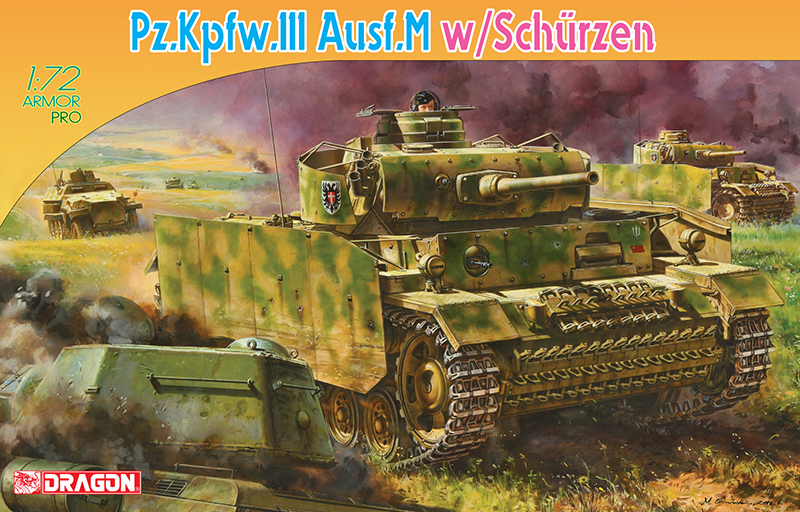 This is most clearly expressed in the final Pz.Kpfw.III variant to enter service – the Ausf.N, of which 700 were manufactured or converted. 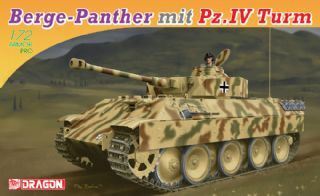 The Panzer III N entered service in June 1942 and production continued until August 1943. Key characteristics of the Ausf.N were its basis on the Ausf.J or M chassis, and the fitting of a short-barreled 7.5cm KwK37 L/24 gun. 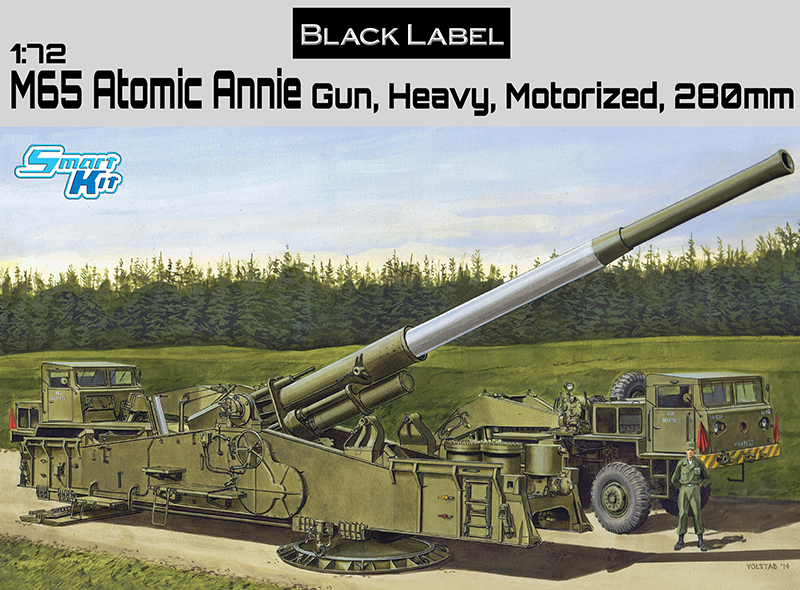 Ironically, this was the weapon fitted to older Panzer IV A-F1 tanks. Thus equipped, the Panzer III N was used in the close-support role in Tiger battalions or Panzergrenadier divisions. 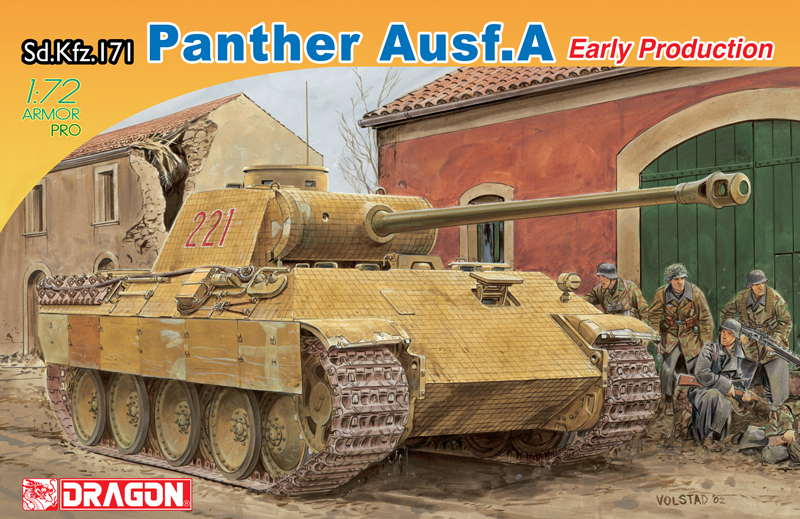 Dragon’s Armor Pro series is releasing its second 1/72 scale kit of the Panzer III Ausf.N. 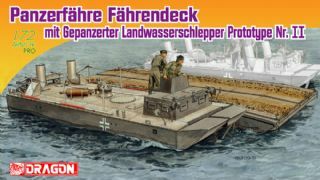 The first item to be available (No.7386) was a vehicle serving with the Deutsches Afrikakorps (DAK) in North Africa, and since this new kit is based upon that successful release, it can be expected to assemble easily and accurately. 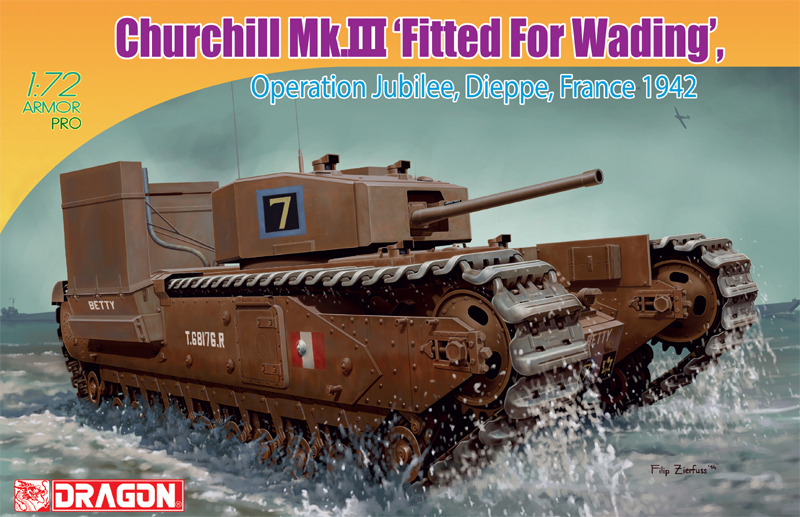 Amongst the many features of this latest kit is a full set of turret and hull Schurzen – 5mm-thick armored skirts that were fitted to original vehicles from March 1943 onwards to protect against enemy anti-tank weapons. On this kit, the hull and turret Schurzen and associated support brackets involve brand new toolings. 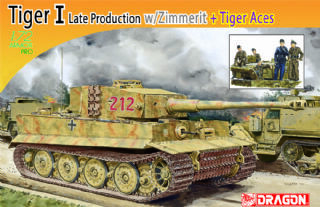 This is an exciting new 1/72 kit of an important Panzer III variant – an ideal vehicle to accompany a Tiger tank into battle! Considering the fact that the Panzer III was a product of the 1930s, this German medium tank did well to serve so long in WWII. It was obviously supplanted by the Panzer IV and later the Panther in the tank-versus-tank role, but it did find a niche in the infantry support role. This is most clearly expressed in the final Pz.Kpfw.III variant to enter service - the Ausf.N, of which 700 were manufactured or converted. 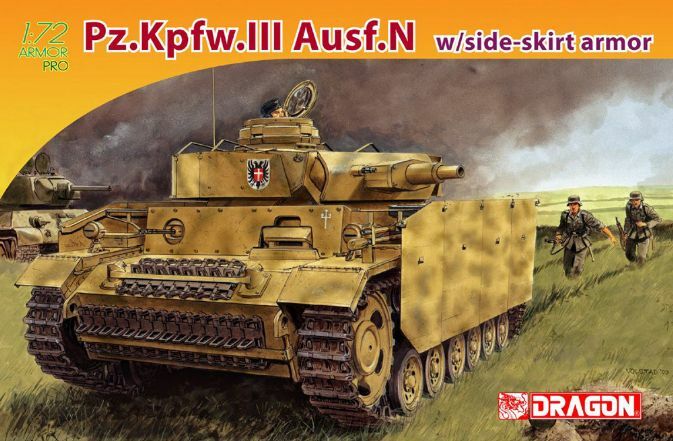 The Panzer III N entered service in June 1942 and production continued until August 1943. Key characteristics of the Ausf.N were its basis on the Ausf.J or M chassis, and the fitting of a short-barrelled 7.5cm KwK37 L/24 gun. 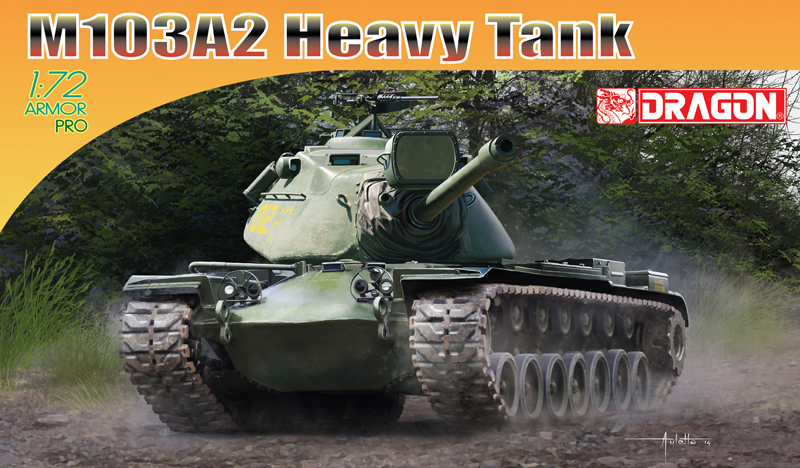 Ironically, this was the weapon fitted to older Panzer IV A-F1 tanks. Thus equipped, the Panzer III N was used in the close-support role in Tiger battalions or Panzergrenadier divisions. 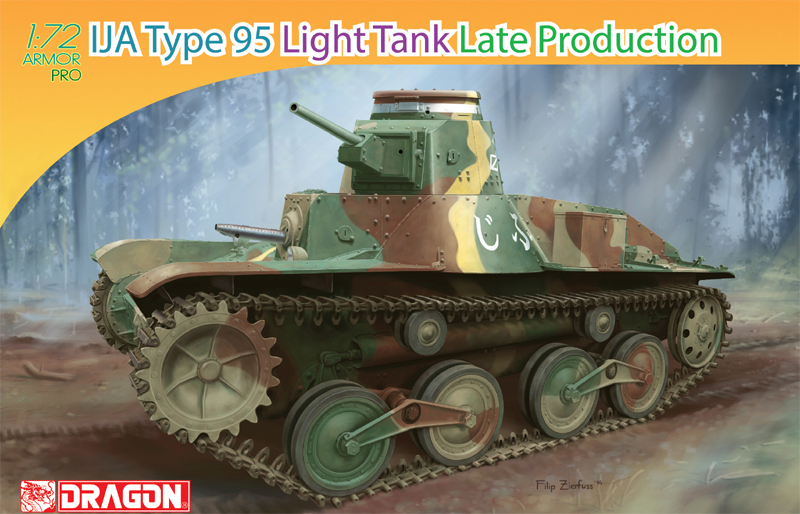 Dragon certainly seems to be stepping up the release schedule of these small scale kits! 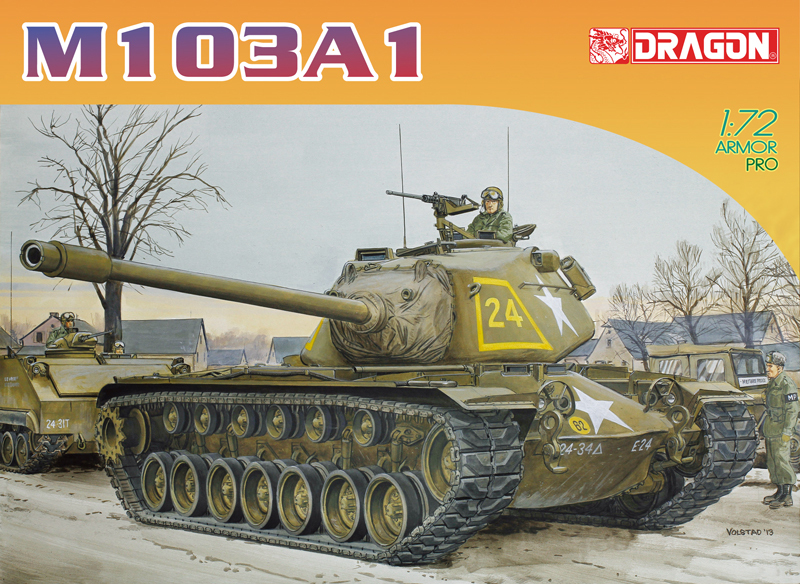 The smaller standard Dragon box that this one arrives in contains a number of grey styrene sprues, together with four page colour instruction leaflet, two small photo-etched frets, two lengths of tan-coloured DS100 vinyl tracks, and a small decal sheet. The parts are very nearly up to the standard you would expect from this manufacturer. Unfortunately a slight mis-fill on one of the fenders has resulted in a small hole, that can be filled, but will leave the area without tread pattern. 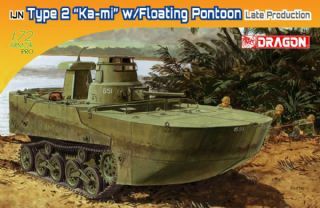 Happily, since it's a small-scale model, this will hardly be noticeable on the finished kit, but I would be interested to hear from anybody that purchases the same kit if the problem is throughout the production run? Despite the small scale, you won't be disappointed by the amount of detail that is packed into this one. The lower hull is supplied as a slide-moulded one-piece part, onto which the various components are added. There are actually individual suspension struts provided as separate parts, although the swing arms themselves are moulded onto the lower hull. The fenders too, have the on-vehicle tools moulded into place, which I suppose is forgivable at this scale, although it does cut your options down for displaying the vehicle in a diorama setting. Tools such as the jack, which would be difficult to have moulded in place, are provided as separate parts however, along with the Bosch headlights. The upper superstructure is provided in multiple parts, a shell being provided onto which the superstructure walls are fixed. The engine deck has the tow rope moulded in place, and although it actually looks pretty good, it does reduce those diorama possibilities again. 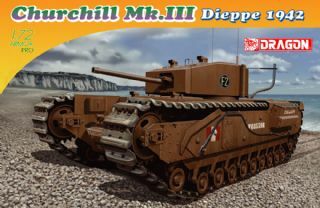 The turret is supplied as a slide-moulded shell, onto which the various mantlet parts are added, together with the main gun of course, and a separate turret stowage bin at the rear. The commander's cupola is supplied with a hatch moulded closed, so no option to have it displayed opened. This kit is supplied with a full set of hull and turret schurzen, which given the scale is fairly remarkable. The turret schurzen arrives in three main sections, the rear curved section and two sides with access gates closed. Sine the turret itself already has the crew access hatches moulded closed, the closed gates shouldn't be a problem! Each side of the hull schurzen is supplied as one part, although both turret and hull schurzen have separate plastic one-piece brackets for fixing to the model. The tracks in the kit are...as mentioned earlier...supplied in Dragon vinyl, which can be cemented just as ordinary styrene. The instructions make note to adjust the length to that which is required by either stretching the tracks slightly or removing a small length. Since they're slightly elastic by virtue of the material, their length could vary slightly. There is a small decal sheet included, mainly Balkencreuz, but with some numerals for depicting any of the five schemes illustrated on the reverse of the instructions leaflet. See below for more details. You've got to love these tiny kits. The amount of detail that Dragon manage to produce on them is simply amazing. Yes, they could do slightly better with regards to the tools and tow rope, but then again they would have to increase their price then....so it's a balancing act, and they have the balance about right. Recommended.